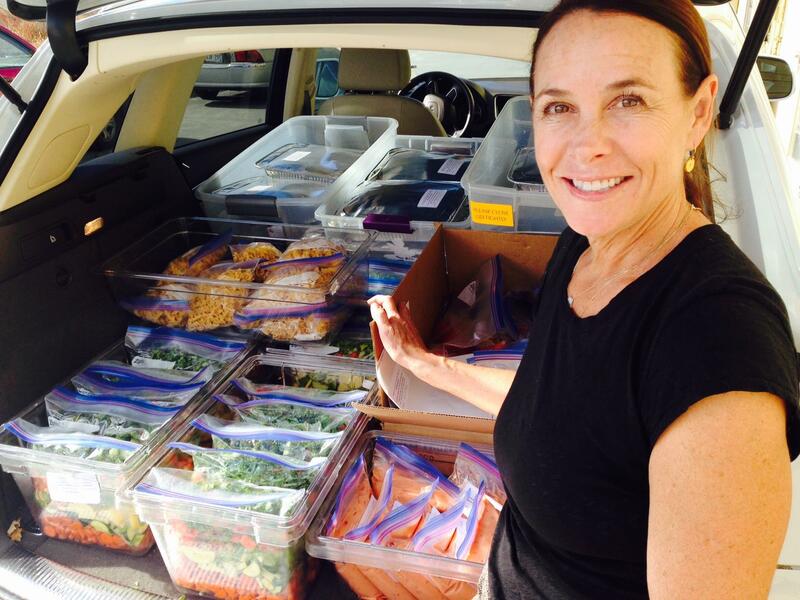 The Meal Program provides grocery delivery, prepared meal delivery (frozen and hot), Crock-Pots and Crock-Pot meals. When a family is facing critical illness, it is often difficult for parents to take their sick child into a grocery store. Also, many patients have a compromised immune system due to treatments and parents struggle with trying to shop and also keep their child safe from germs. Families spend long days in the hospital for appointments and treatments. By delivering groceries, frozen foods and Crock-Pot meals, There With Care can ease their stress by bringing them foods that they can easily prepare, so families can come home to a warm and nutritious meal.